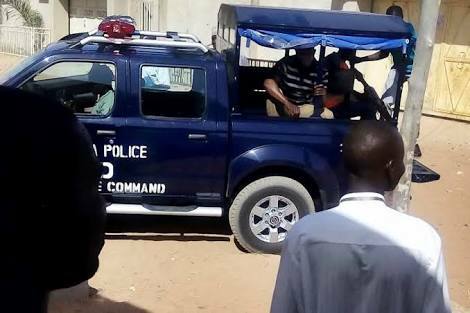 The Ondo Command of the Nigeria Police Force said on Friday it had arrested three siblings and one other, suspected to have kidnapped the six-year-old daughter of their Church member. Joy, however, said that she did not know anything about the money paid as ransom. “It may be another person that called them and fabricated the kidnap story so as to dupe them,” she claimed.